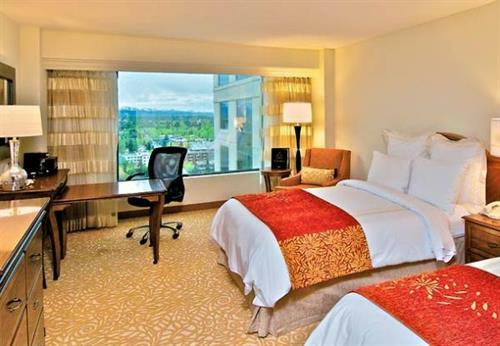 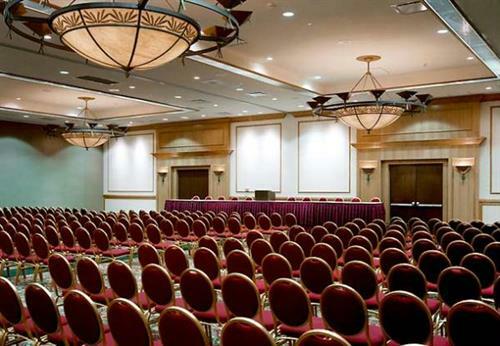 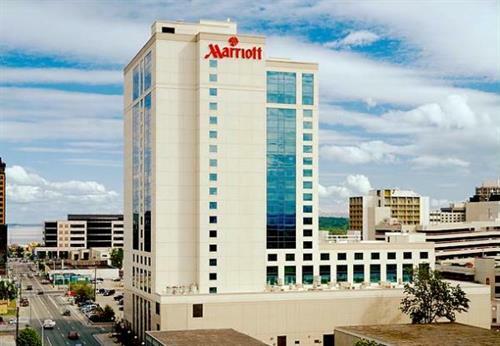 Premier among Anchorage hotels, the Marriott is located in the heart of the city, within walking distance to businesses, shopping, dining, Anchorage Convention District, Performing Arts Center, Anchorage Museum & more. 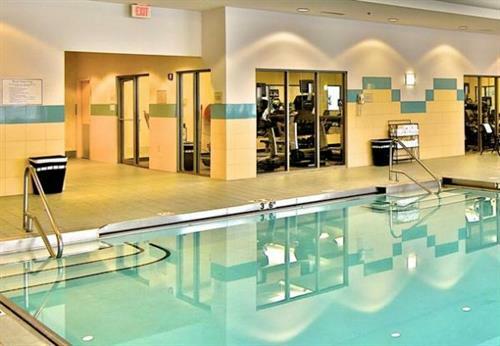 Guests can unwind at our hotel in Anchorage at the fitness center, indoor pool & or whirlpool; enjoy savory fare in the Cafe Promenade; or retreat to our spacious, luxuriously appointed guest rooms. 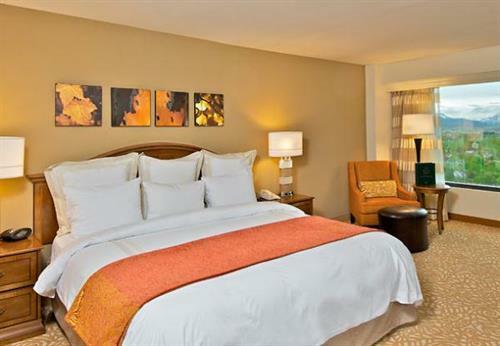 All guest rooms are equipped with individual climate control, Bath & Body Works products, wired & wireless Internet, & coffee & tea service; plus, all rooms are 100% smoke-free. 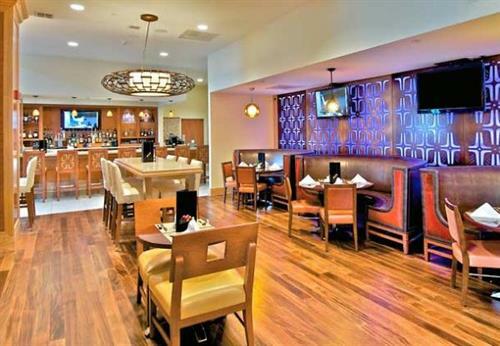 Guests will find a refreshing blend of sophistication, comfort & genuine hospitality from a staff dedicated to providing the utmost level of service.